Our style stretches between organic, raw and emotion-filled imagery as we like to capture the day unfolding with a journalistic approach. We strive to dig out the authenticity within each story. We seek out what makes your day unique and capture your individualities, after all...this is what makes your story yours! 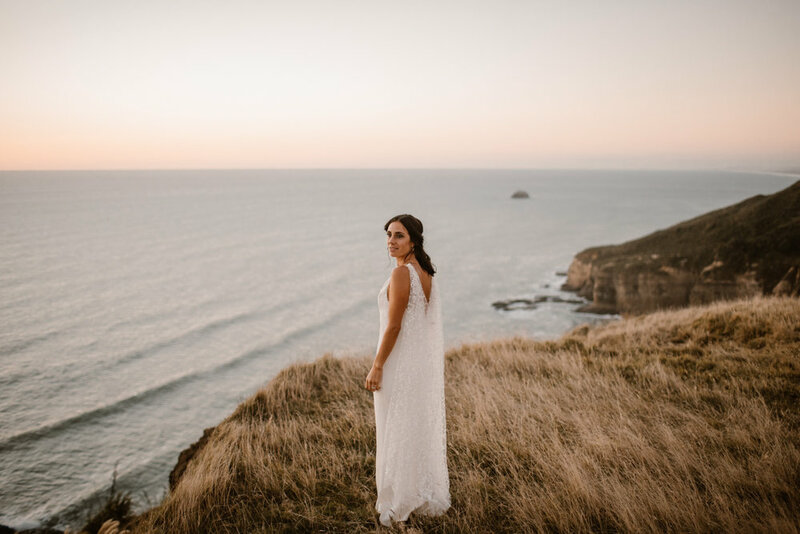 We are lovers of natural light, crave amazing scenery and love incorporating these elements within our photos. We flip out over creatively adventurous couples that we can add into the mix so if this is sounding like a bit of you then please do get in touch!